Bona Fides Consultancy offers a Hong Kong Limited Company Formation Service to help our clients with completing the incorporation process and its maintenance in compliance with the regulatory requirements of the Hong Kong Companies Registry and Hong Kong Inland Revenue Department. Inland Revenue Department (left) & Companies Registry (right) are regulatory bodies in Hong Kong for business registration and company formation respectively. 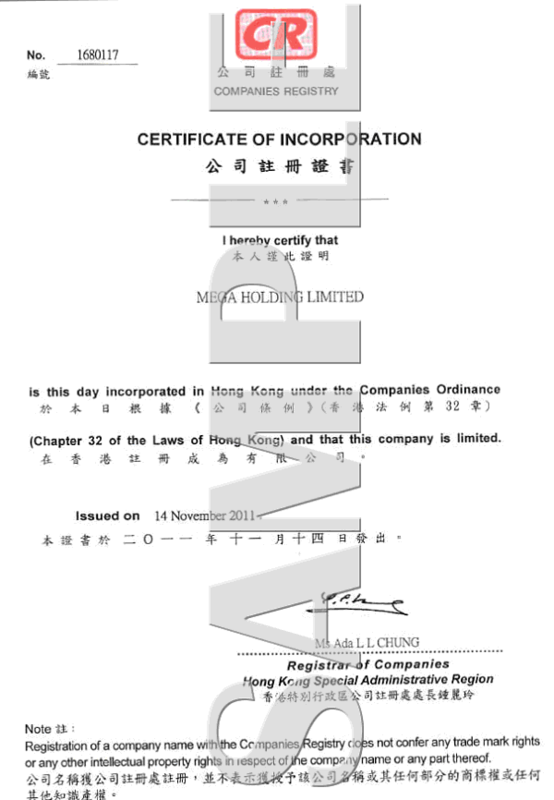 Hong Kong limited company is a limited liability entity for doing business. By utilizing your Hong Kong limited company to run your business, you can avoid unlimited personal liability incurred from business activities, and enjoy simple and low taxation. Moreover, incorporation of a Hong Kong company is fast and simple: You can get your company formed in as short as 2 days, no visit to Hong Kong is needed, people of any nationality can be the directors and shareholders, and corporate directors and shareholders are allowed. For offshore entrepreneurs, your Hong Kong company can enjoy as low as zero tax due to the “non-Hong Kong sourced income” principle, and the company carries an independent accounting book and bank account in Hong Kong. Among the variety of Hong Kong limited company types available, “private company limited by shares” (a.k.a Hong Kong Limited Company) is the dominant type of business legal entity in Hong Kong because of its extreme versatility and simple setup requirements. 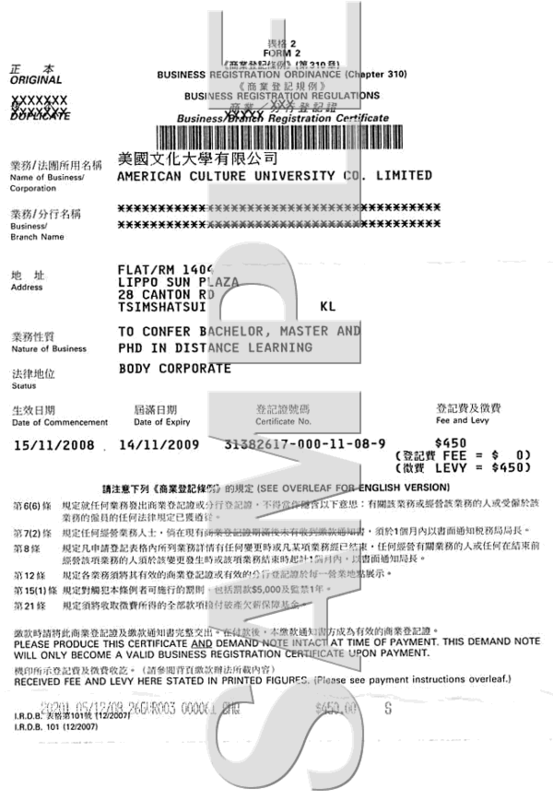 Company name: Each company name is unique, and it is required to have it approved by the Hong Kong Companies Registry to ensure no repetition. Directors (aged 18 or over): Either a minimum of one director of any nationality or a company acting as director is allowed. Residency in Hong Kong is not a must. Directors need not be shareholders. Appointment of nominee director is permitted. Your company’s board of directors must include at least one individual director. Shareholders (aged 18 or over): Without any residency requirement, a minimum of one shareholder could be a person of any nationality or a company. A shareholder could also be a director. Nominee shareholders can also be appointed. A Company Secretary: Who must reside in Hong Kong or a body corporate that must have its registered office in Hong Kong. A sole director/shareholder cannot act as company secretary. Nomination of company secretary is allowed and is the most common practice. A Hong Kong Registered Office Address: Every Hong Kong company must maintain a local registered office in Hong Kong. The registered address must be a local physical address and cannot be a PO Box. Hong Kong Incorporation or Shelf Company? For cases of new incorporation, you can specify your preferred company name, but the registration process time is somewhat longer; in the case of a shelf company, you can select your company name from a given list of never-used shelf companies, and processing time will be shorter, plus change of company name is allowed after purchase.